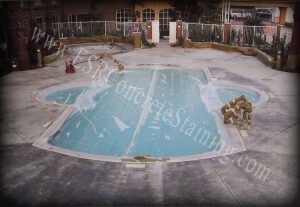 This hotel needed to revamp their pool to help bring in more customers. 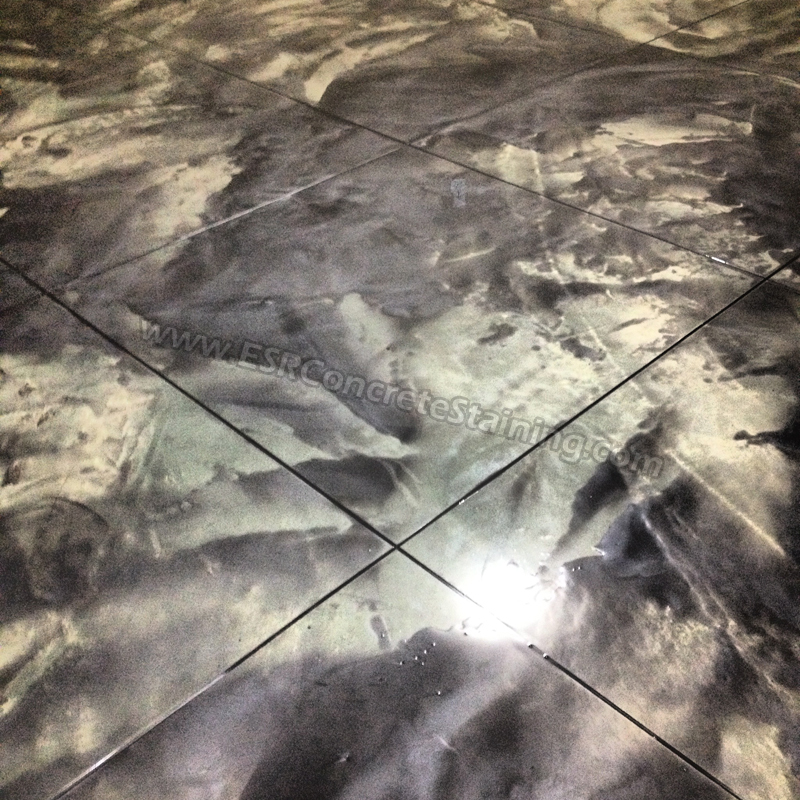 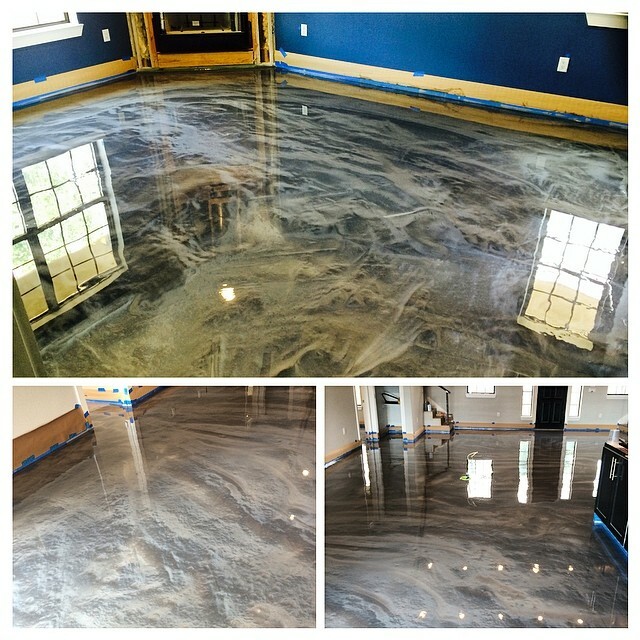 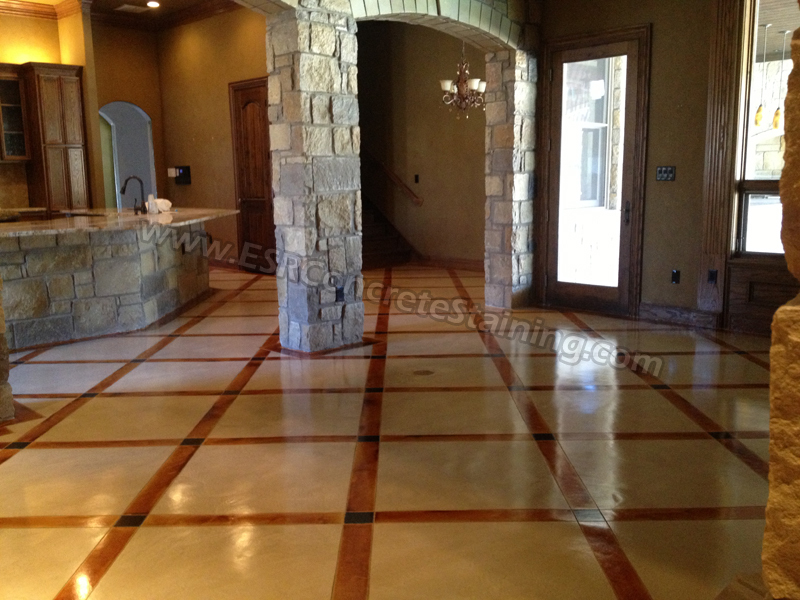 The spray texture flooring system added a great new look that will last for years! 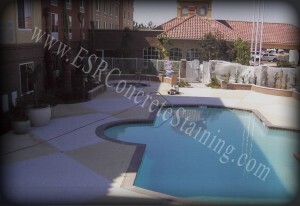 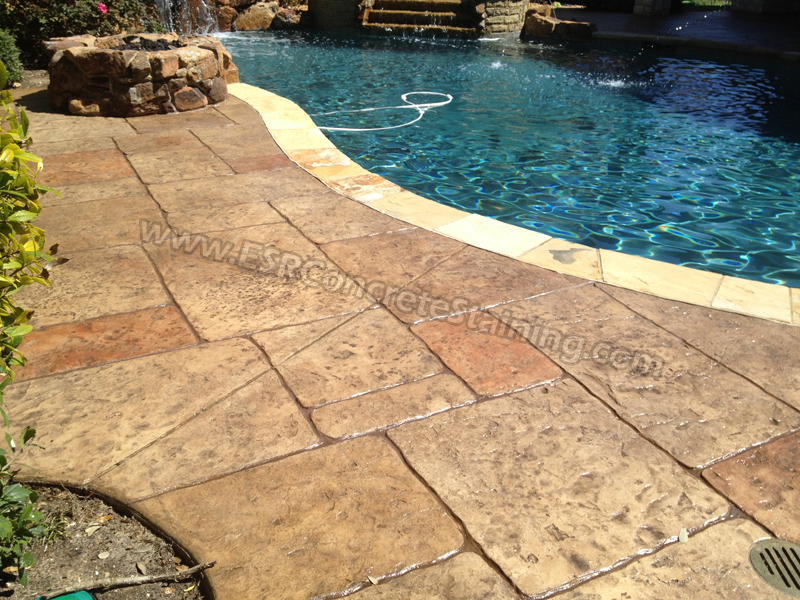 This Slip Resistant surface also deflects the suns rays more than bare concrete causing it to be cooler in the hot summer months!